Darcel Wynne, Pam Rossi, and Gayle Crofoot discuss behind the scenes of Solid Gold. Shelley Fabares, Dee Wallace Stone, and Heather Langenkamp starred in this rejected 1985 comedy crime TV pilot about four suburban housewives who form a neighborhood-watch program that quickly develops into them solving crimes outside their neighborhood. A video and music synthesis piece made with borrowed video synthesis equipment (Fairlight CVI and EMS Spectre) and my sound synthesizers at home. It was used as an interlude in a larger political performance piece "Diversity." The abstract slowly moving graphics and microtonal electronic soundtrack establish the idea of the title - movement, above and beyond any comments our language might attach to it, has its own mode of expression and its own expressive values. The final graphics are the product of one successful interactive improvisation with the electronic music and video equipment. Sherwin Gooch interviews Bruce McDiffett, ILM veteran, Mathematician, and Futurist thinker. Bruce Advocates video production, social thinking, new technologies of communication and continued learning. 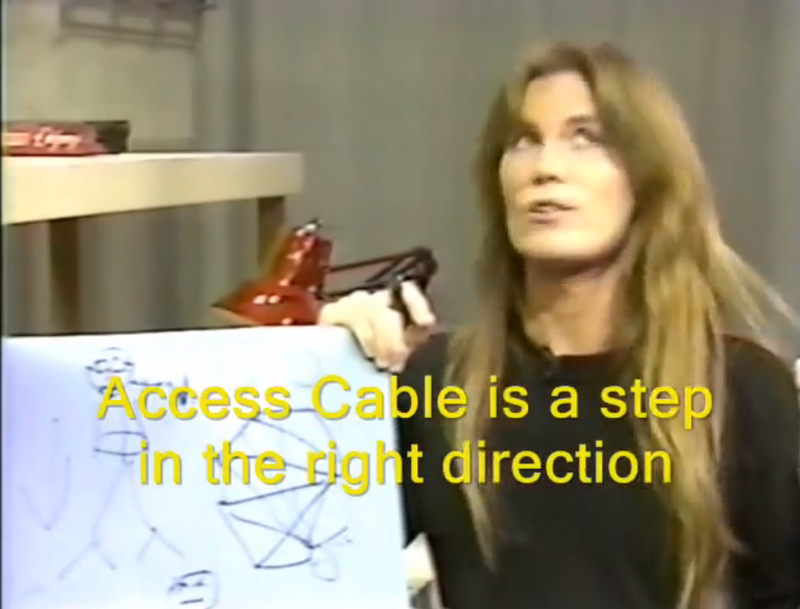 He diagrams a model of an octagonal broadcast network, that seems remarkably like the youtube.com environment today while this interview was in 1992. Early days of computer animation when rendering was exciting. Nina Hagen - Future is Now!!!!!!!!!!!!!!!! 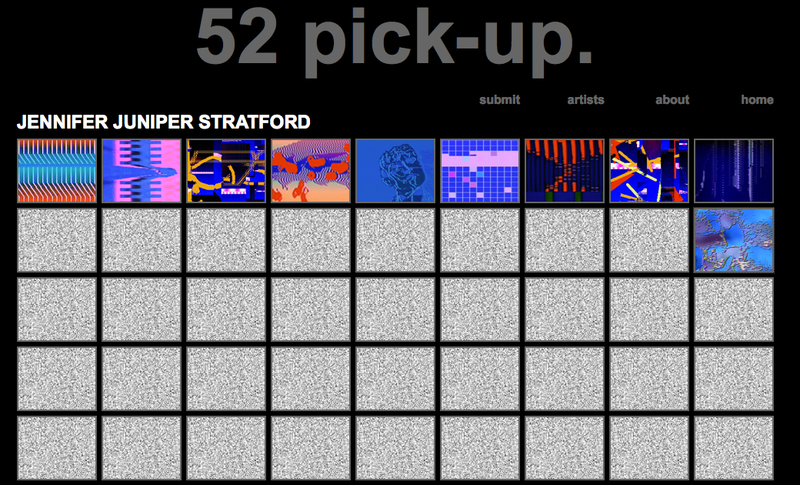 This year I am taking part in a project called "52 Pick-Up" where participants make one video a week for an entire year. 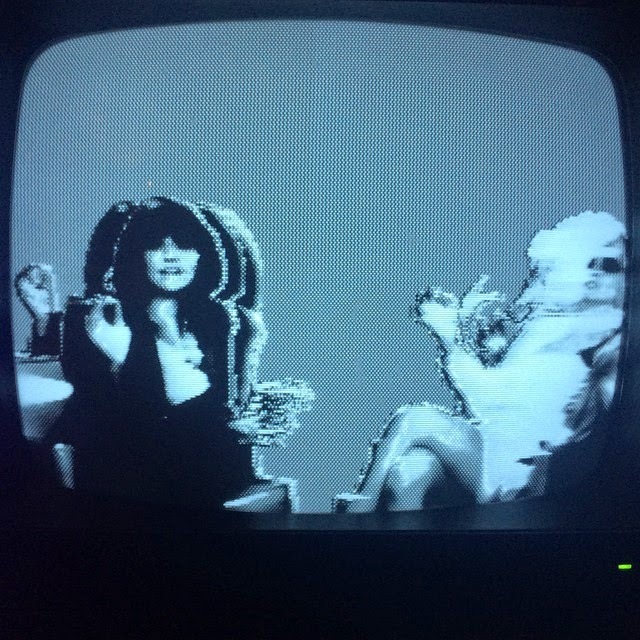 I was introduced to this project by fellow video artist and friend, Sabrina Ratte. Currently I am 10 weeks in and can already sense how the project will benefit my work in the long run. By making a video every week I am forced to face my fears and share work even if it's not complete or an idea that I might ditch along the way. 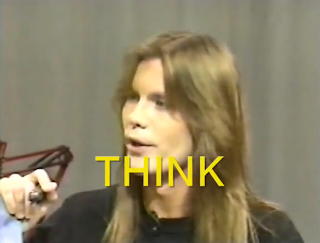 It's a nice reminder that video art is a practice and a pursuit that must be fully explored to realize it's potential. It also helps to develop a deeper relationship with the tools but also to escape their tropes. 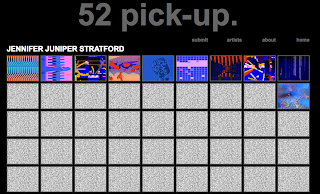 I hope that by video 52, I have made some kind of breakthrough that is beneficial to the art form and my own inner peace as a multidimensional artist. A portrait of Nam June Paik by the French critic, Jean-Paul Fargier. He speaks about the iconoclastic laughter and the universal spirit of Nam June Paik's work.